Throughout his years of public service, Anthony Hensley has been identified with improving the quality of education, access to affordable health care, tax fairness, safety in the workplace, job training, and fair wages. In addition, he has worked for better community-based services for disabled, mentally ill, and aging Kansans. Hensley was first elected to the Kansas Legislature in 1976 at the age of 23. He served 16 years in the Kansas House of Representatives before being appointed to the Kansas Senate on July 1, 1992. In 1997, Hensley was elected Senate Democratic Leader. He is in his sixth term in that office. 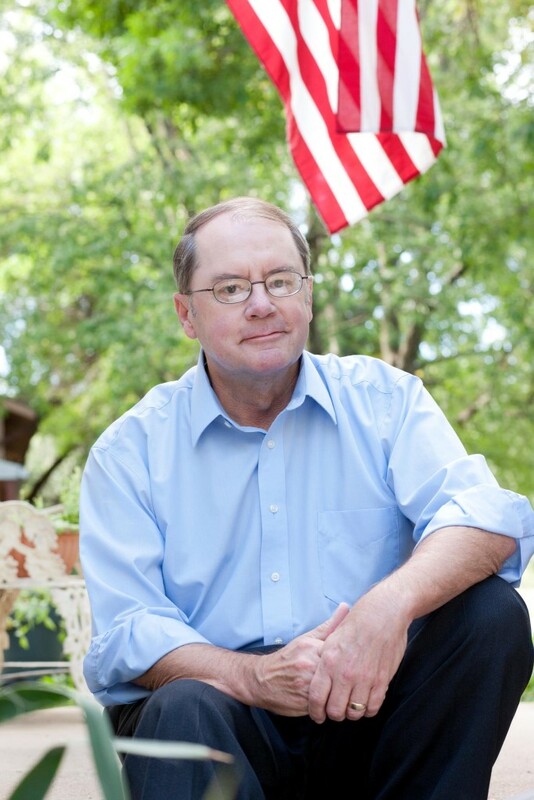 He is a lifelong resident of the 19th Senate District, comprised of eastern Topeka and Shawnee County, western Douglas and Jefferson counties, and all of Osage County. Hensley is a 1975 graduate of Washburn University and holds a master’s degree in Special Education from Kansas State University. Outside of his legislative duties, he has been a public school teacher for 40 years, and is currently a U.S. Government teacher at his high school alma mater, Highland Park High School in Topeka. He and his wife Deborah live in Topeka. Their daughter, Katie, who is married to Jason Bivens, is an assistant principal in the Topeka school district. The Hensleys are proud grandparents to Katie and Jason’s three daughters, Brighton, Lily, and Parker.